The new photo sharing community “Piccing” is really taking off, with a rapidly increasing user base around the world. The site calls itself a “social picture and inspiration sharing platform” and is seeing an increase in unique visitors every single day. 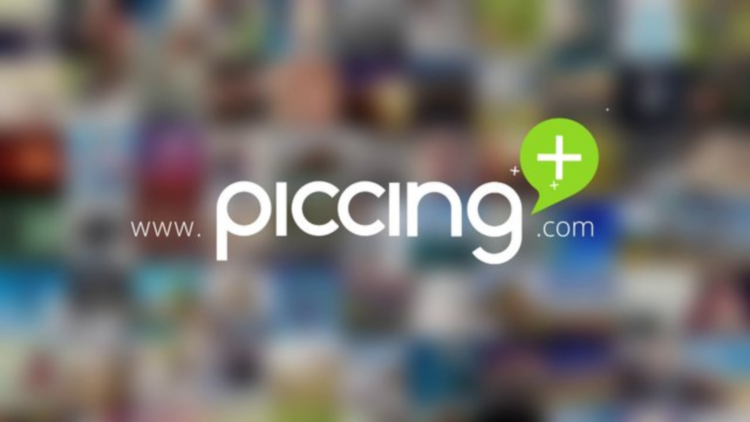 Piccing was founded in Palo Alto, California, back in March 2011 as a small web-start up created by European businessmen Dirk Spielmann and Nikolaj Zethraeus, with a bit of help from Peter Wolf, a publisher and trend scout. The photo sharing site has really accelerated in popularity at a fast rate, with visual social networks becoming increasingly popular with internet users of all ages. Instagram has recently shown engagement rates to rival Facebook and Piccing could well be on its way to that level. The best way to describe Piccing is as a combination of Evernote and Pinterest. Using the network, users can explore and share all their different pictures on the internet and then display them using a “Piccboard”. The main point of the site is to share your inspiration and passions with other like minded people using pictures. In 2013, the startup expanded into Cape Town, South Africa, where they opened a programming and content development office to really help build the brand and grow the business. Piccing has been mainly prevalent in the US and Europe, but due to the very high acceptance levels, not only has the company decided to open a pan-European office in Germany, but they are also expanding their product range and the diversity and features on the site. The next step for Piccing is a planned “match and buy” system, with over one million products being displayed across the site. Using the “Picc it! Live it!” tool, users can tag their favourite products using the site pictures and then receive real time suggestions for similar items and monetises them. This fantastic social network is definitely in a position to become a large player in not only the world of social media, but also the world of ecommerce, by bringing the two so effortlessly together.